Do you want to make your own modded android application without Ads and License Permission? And eagerly want to build other apps by your own with some modifications. So, Lucky Patcher is for you to do awesome things with your Android device without needing coding skills and other stuff. Even, it can be helpful in some cases such as changing permissions, removing system apps and much more. Hacking In-App purchases are the most valuable and useful feature in the Lucky Patcher for many of us. However, I personally used this android application for that purpose only. A non-rooted user can also able to use some patches, but when we compared to the rooted users, it’s quite low. I suggest you root your android device with the Magisk Su for Systemless rooting solution. 2 What is Lucky Patcher APK? 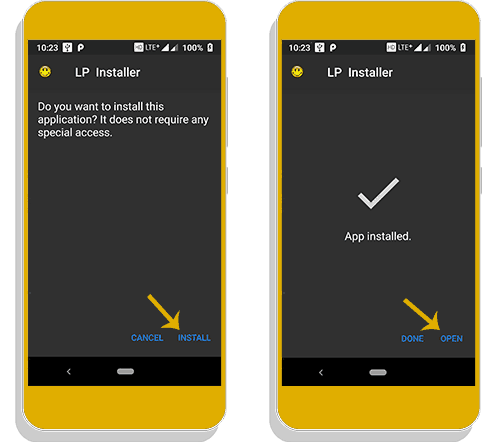 3 How to Install Lucky Patcher APK on Android Device? Because of the recent changes made by the team, you must install Lucky Patcher installer to get the Original version. Along with this, you should install Proxy Server for In-app purchases app to prevent detection while purchasing. Anyway, here is the latest official version from the developer. Download right now from one of the official pages. In short, Lucky Patcher is an Android utility tool, which aims to provide the best possible hacks for the users. Including but not limited to Bypass License verification for paid apps and games, Modifying the APK with advanced changes, Blocking Advertisements and Uninstalling System bloatware. 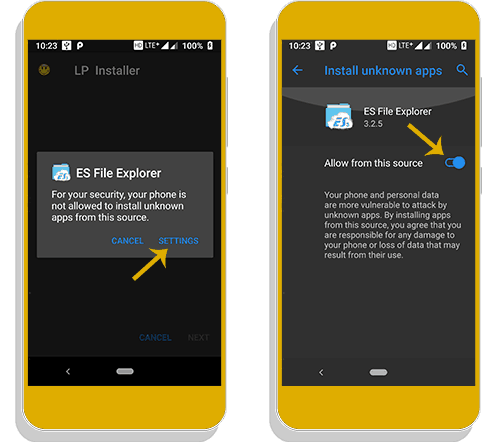 Meanwhile, Google Play protect detects this app as a virus and also attempts to prevent from installing and stating that, the dangerous app found. Indeed, Lucky Patcher violates google play policies since it was a hacking tool. So, don’t need to bother about this thing. 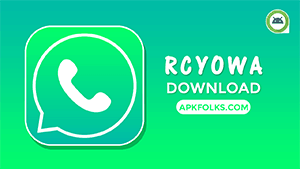 You can install this application without any panic. The leading developer of this tool is ChelpuS, and he is an excellent hacker for android. Custom Patches – These patches are created by the developer for those apps which are hard to crack by ordinary users. With these, you can directly import into the Lucky Patcher and Apply. Watch the video tutorial if you don’t know. You can build apks without google ads. Bypass or hack in-app purchases for paid apps and games. Remove unwanted permissions for the android applications. Install any app as a system application. Moving game files into sdcard. Backup and restore data like titanium backup. 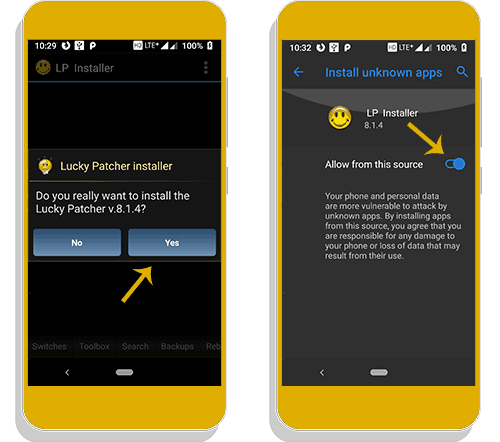 How to Install Lucky Patcher APK on Android Device? I advice you to read the every step that i have written below. In this way, you don’t get any error or problem while installing. Before going to proceed anything, you must follow this Step 1. Step 1. 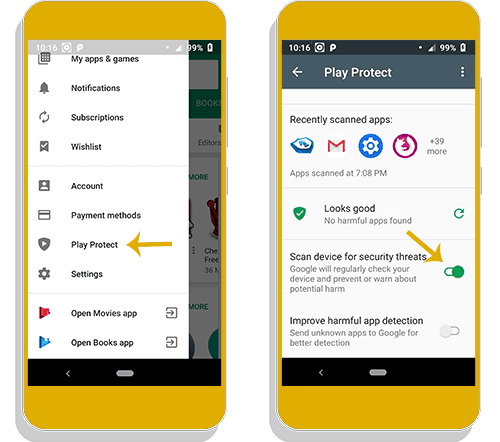 Open Google Play Store and navigate to the Menu >> Play Protect. Finally, turn off the Scan device for security threats option. Step 2. 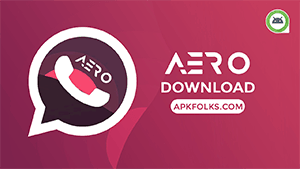 Go to the folder in which you have downloaded the APK file. Step 3. 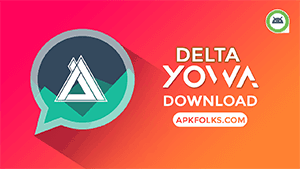 Tap on it to Install the LP Installer APK. If you have not installed any other android APK like this way before, then it would ask you to enable the Unknown Sources from Settings. Step 3. Again try to install LP Installer APK file. Step 4. Open it and Grant root permissions if you have super su access. Otherwise, continue with limited features. Step 5. 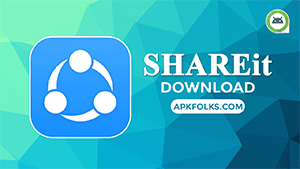 Now, Allow Storage permission to download original Lucky Patcher APK from their official servers. Continue by clicking the YES button. Wait for a while. It would take some time based on your internet connection speed. Once it is completed, then it will ask you to allow unknown sources setting option for LP Installer. Allow it. Step 6. Once Again Install the Official Lucky Patcher on your android device. Open it and grant some permissions. One of the best hack tool to help you to get gems, coins and money to the android games. And have a vast number of custom patches library almost for every popular paid app. But I found an advanced tool named Jasi Patcher by Jaspreet Singh is better than the Lucky Patcher. If you found this article useful, then share it with your friends. Spread the word. Lucky Patcher is best for gamers. You can easily hack any app or game.